Dungeon ni Deai o Motomeru no wa Machigatteiru Daro ka: Infinite Combate is coming to a PS4 and PS Vita near you this spring, at least if you live in Japan. Back in June, 5pb. 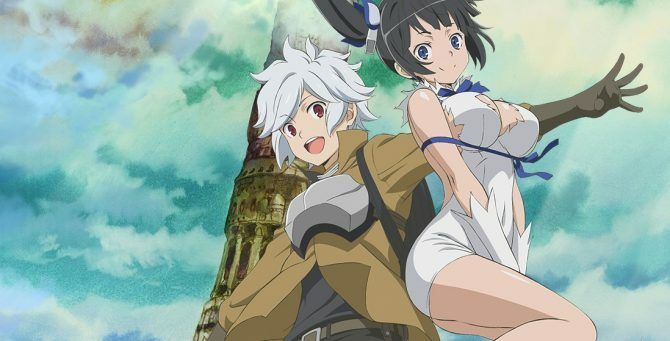 announced an action RPG for the popular Is It Wrong to Try to Pick Up Girls in a Dungeon? (Dungeon ni Deai o Motomeru no wa Machigatteiru Daro ka) anime and manga series, titled Dungeon ni Deai o Motomeru no wa Machigatteiru Daro ka: Infinite Combate. Back then, they left the platforms out form the announcement, leaving fans of the series to wonder what consoles they’ll need to pick up girls in the dungeon. The latest issue of Weekly Famitsu included its usual calendar of releases, and the game was included, listed for a spring 2018 release (in Japan, of course) for PS4 and PS Vita. The platforms were also confirmed today by Sega, that is partnering with 5pb. to exhibit the game in playable form at Tokyo Game Show 2017. 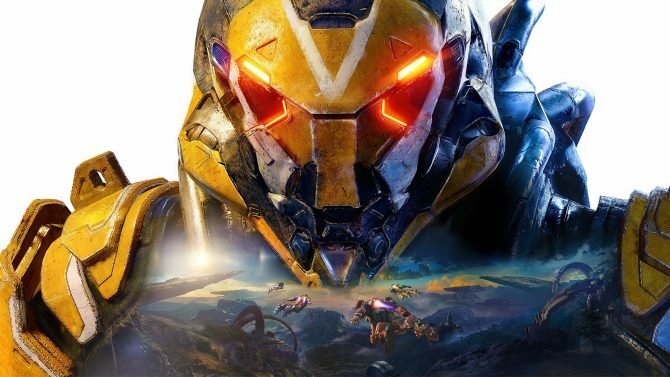 If you want to catch another glimpse of the game, you can check out the original teaser trailer, even if it really doesn’t show much. The original franchise debuted as a light novel in 2013, expanding to a popular manga and to an anime series back in 2015. 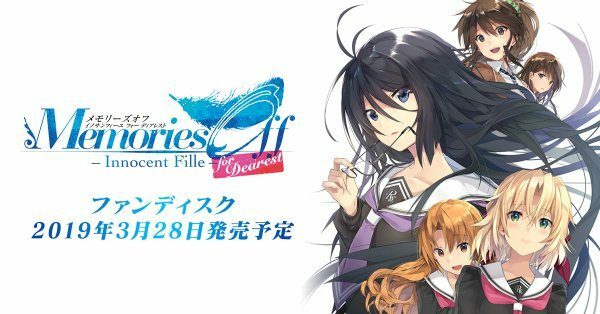 It tells the tale of a young adventurer struggling to make a name for himself (and for his clumsy patron goddess Hestia) as a dungeon explorer, while at the same time he tries to conquer the heart of Aiz, who is one of the most famous and skilled adventurers in the city. 5pb. announces Dungeon ni Deai o Motomeru no wa Machigatteiru Daro ka: Infinite Combate, and this time it's an action RPG.